Use sophisticated passwords and awareness while shopping to defend against hackers and thieves. Computer hackers and identity thieves have various ways to access your accounts, steal your cash and ruin your credit. Hackers use malware programs that access your computer through vulnerabilities in your web browser. Identity thieves crack your passwords and personal identification numbers, or PINs, using technology and your own lack of awareness. While you can never be completely safe from hacking, complicating matters for hackers and thieves cann be within your control. Re-invent your passwords and personal identification numbers. 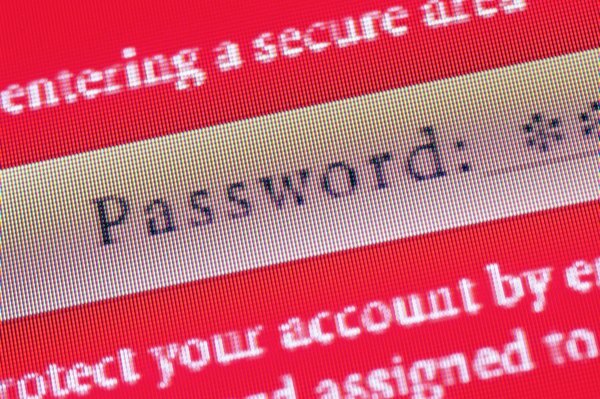 Your password and PIN codes are an important line of defense against hackers and identity thieves. Never make a password an actual word, especially one that’s important to you, such as a child’s name or favorite brand. Make your codes cryptic with a mix of letters, numbers or symbols that you’ll never use in any other context. For example, don’t use your phone number or your wedding date as a PIN. Additionally, don’t use the same code for banking as you use for other accounts. Sites more vulnerable to hacking can betray your code letting a hacker simply test it on your bank to see if it works. Write down your re-invented codes on paper, or memorize them, for increased protection. Fictionalize your security answers. Answers to account security questions let you request password reminders and gain access to your account when your login fails. The questions are also meant to assure the company that the person providing the answers is, indeed, you. Real answers to security questions, such as your mother’s maiden name or the name of your pet, can be found by an identity thief, especially if you and your family post about your life on social media sites. Create fictional answers to increase security. For example, if your mother’s maiden name is Jones, answer Johnson instead, or be ridiculous with a name, such as Washcloth or Lawnmower. Since truthful security questions aren’t mandatory, creating fictional answers will not prevent account approval or get you in trouble. Write your answers down and keep them safe. Stay aware online. Avoid banking using public, unsecured Wi-Fi. Keep your browser updated so that it’s more difficult for hackers to track your activity. Never enter login information after a link you click requests it. For example, if you receive an email about a problem with your MasterCard account, go to MasterCard’s website directly rather than clicking the link in your email that supposedly leads you to MasterCard. Stay aware while offline shopping. Never share your security codes. 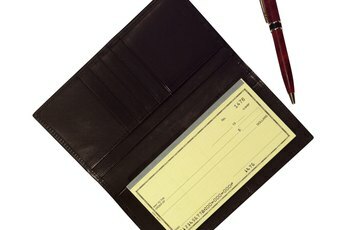 Take your card to the register when paying, rather than have someone take your card to the register for you, so that you can see how the store cashier or restaurant employee handles your card. 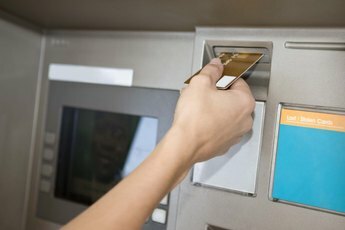 When using a public ATM, cover the keypad as you enter your PIN and be sure to collect the transaction receipt. Using cash more and cards less while shopping helps protect you by minimizing the opportunities criminals have to infiltrate your card transactions. Slate: In What City Did You Honeymoon?